We are delighted to announce that Liberata were winners at this week’s Institute of Revenues Rating and Valuation (IRRV) Performance Awards. 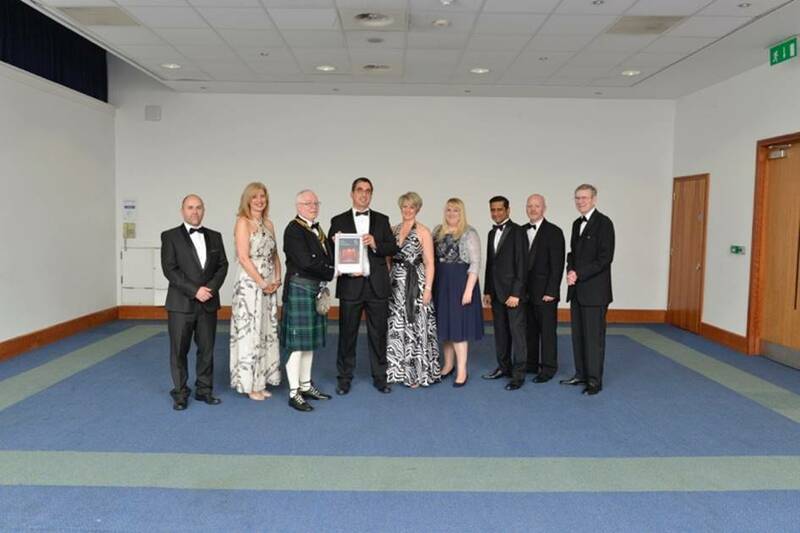 Liberata’s team won the ‘Excellence in Debt Management’ award for the great work it has done in partnership with North Somerset Council through initiatives such as the South Ward Pilot Scheme. The award recognised Liberata’s ongoing excellence, innovation and enterprise in the area of debt management; demonstrating improved and maintained performance throughout. A video highlighting some of Liberata’s work as part of North Somerset’s #FirstSteps scheme can be found here. In addition, Liberata’s Non-Domestic Rates team was highly commended in the ‘Most Improved Revenues Team’ category, for its work providing shared services to Liberata’s strategic partners including North Somerset, Bromley and Wandsworth Councils. This award assessed improved team performance across multiple service areas over the last three years, against national and local performance indicators. In fact, Wandsworth topped the national league tables for business rates collection in 2015/16 according to figures from the Department of Communities and Local Government.